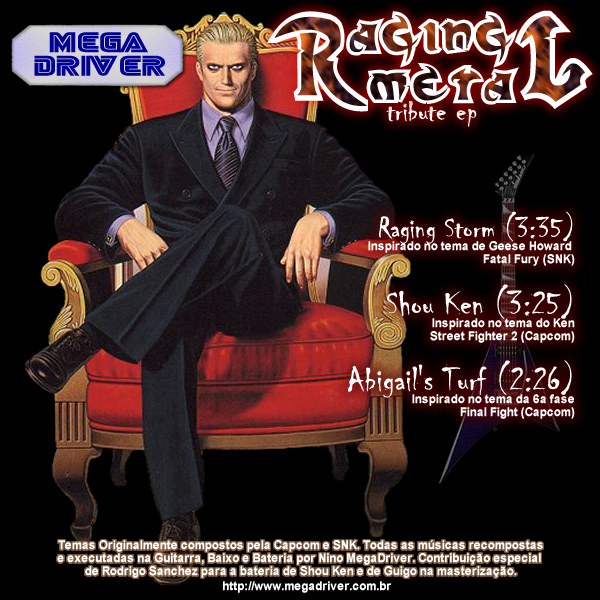 A short EP distributed with a special edition of the "Game One" video game magazine. 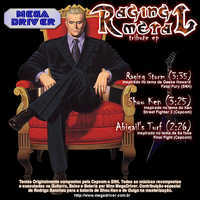 "Raging Metal EP" is available for free in MP3 format. Click here to download it.